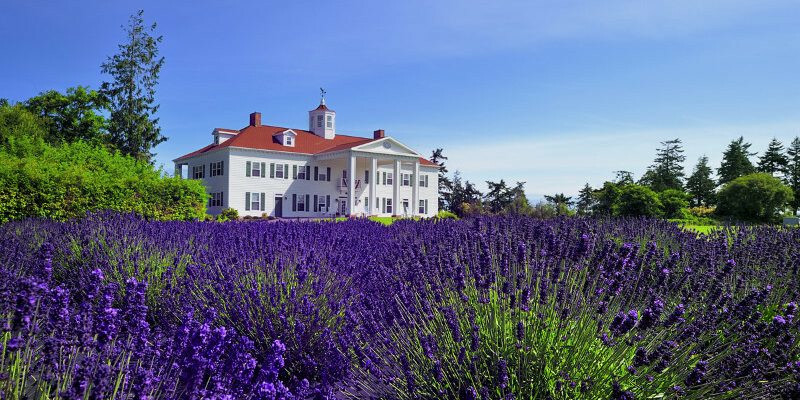 Martha Lane Lavender is a quaint lavender farm set amongst towering Douglas fir trees. Mike and Julie Greenhaw pride themselves on providing the highest quality of pure lavender essential oil, distilled on the farm as a product of the USA. The lavender field is open for u-cut fresh bundles, exploring and photo ops with family and friends. 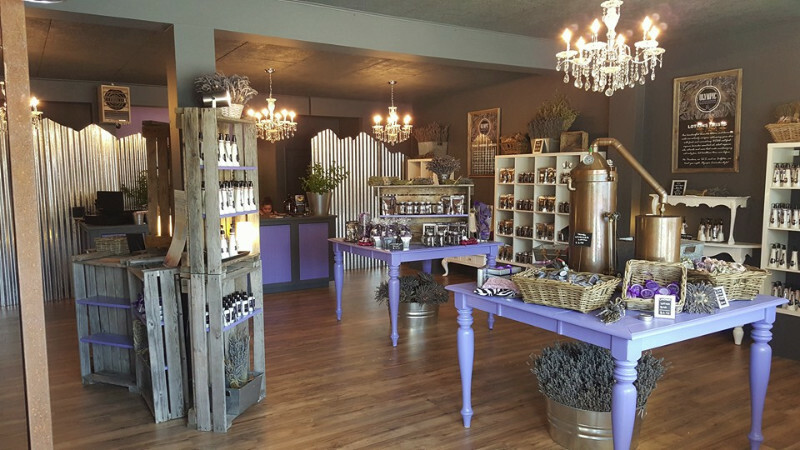 The Greenhaws welcome you into their charming Victorian-style home to shop handmade soaps, essential oils and other lavender treasures. 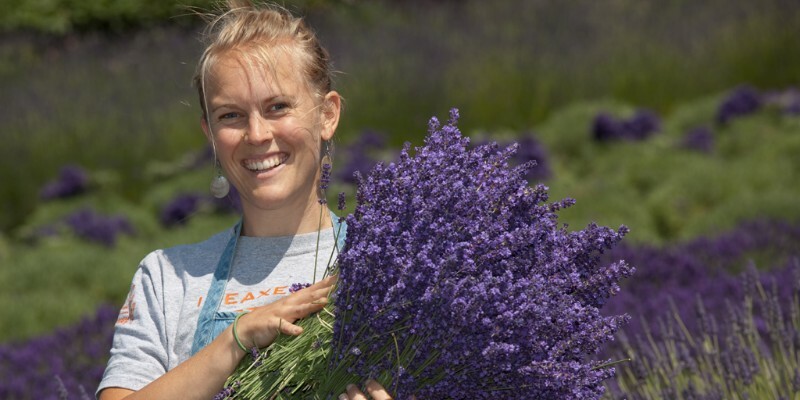 After coming to Sequim in 2004 for the Lavender Weekend, Julie rediscovered her love of lavender and convinced Mike to plunge into the lavender farming business. We found this property of 5.5 acres in February 2005 as a neglected Christmas tree farm. We number approximately 3600 plants in this field. The field is comprised of several different lavender varieties – Royal Velvet, Sachet, Folgate, Super, Grosso, Maillette, Royal Purple, Hidcote Pink, Miss Katherine, and Violet Intrigue. Also, sprinkled throughout the farm are some Edelweiss, White Spike, Hidcote, Melissa, Jennifer, Martha Roderick, and Victorian Amethyst and Coconut Ice plants. Please squeeze and smell to determine your favorite! They all have different aromas! 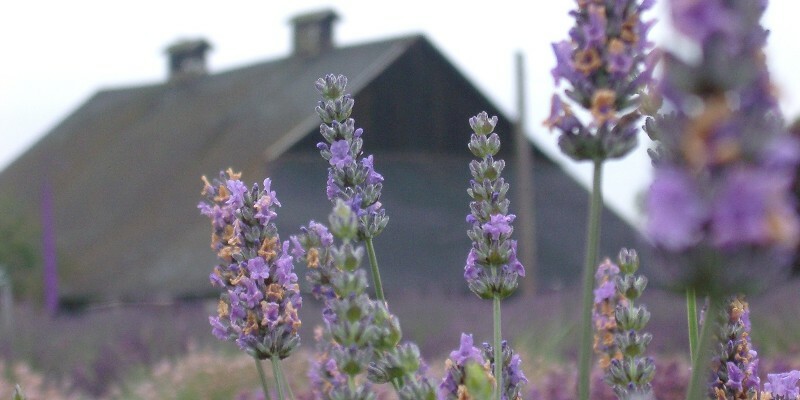 During Lavender Season, our farm gift shoppe is located inside our home, right through the front door. 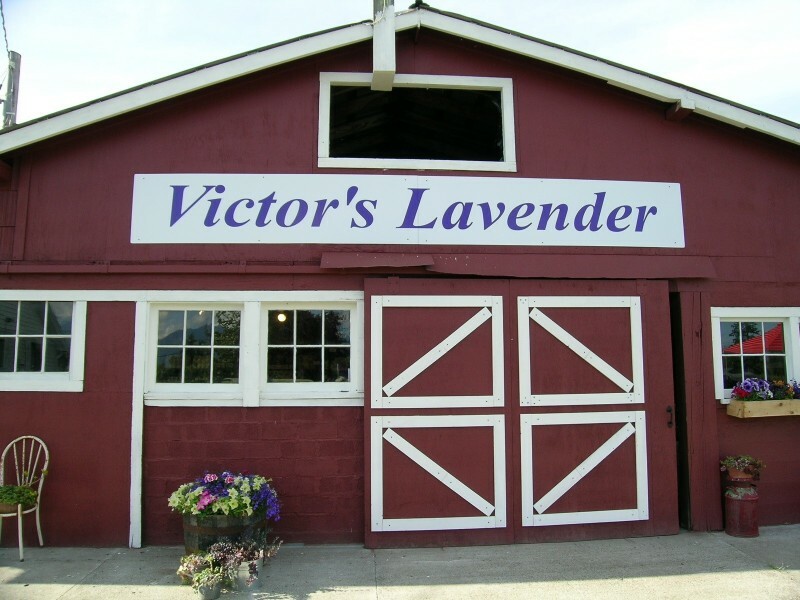 During Fall – through Spring hours we move to our Shed Shoppe at the front of the lavender field. 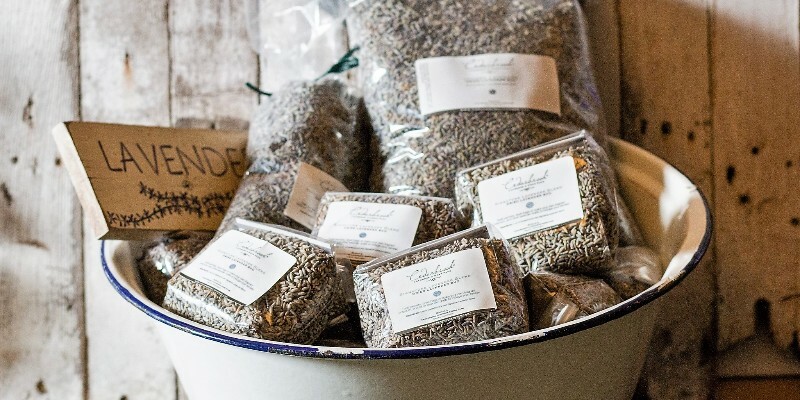 In our shoppe you will find our exquisite Lavender essential oil, bath & body products scented with our farm distilled essential oils and beautiful buds & bundles of our dried English & French lavenders grown on the farm. The farm is open daily June – Labor Day from 10am – 5pm. Fall – Spring hours are 10am – 4pm Thursday – Monday.